Merry Christmas to all my readers who celebrate this time of year and to those who don’t – Happy Holidays. May it be a time to spend with family and friends and to be thankful for all that we have. 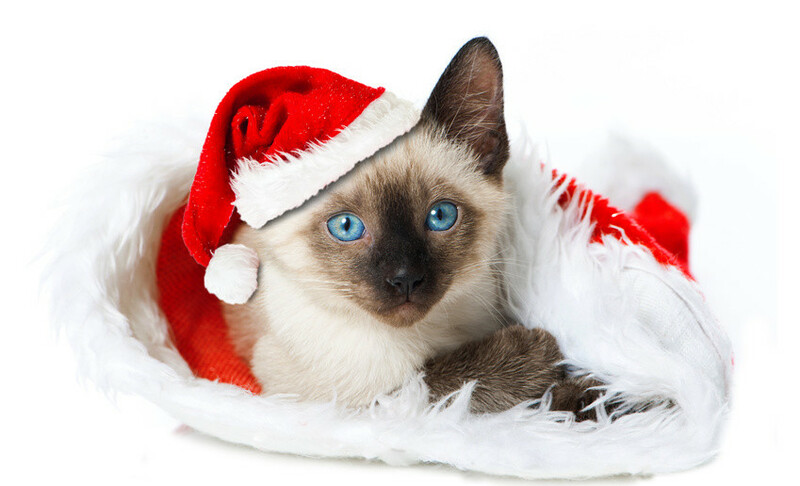 Christmas and Siamese Cats, two of my favourite things, hence the larger reposted image below.